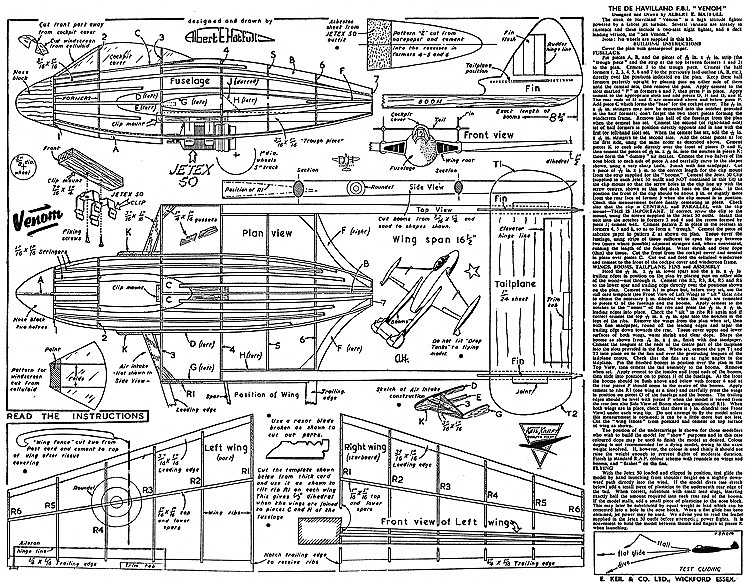 Home PDF Bitmap Wood Model Airplane Plans (1) PDF Bitmap Wood Model Airplane Plans (2) De Havilland Venom Keil Kraft. De Havilland Venom Keil Kraft. The De Havilland Venom Keil Kraft. is 2.6 MB. Larger files take longer to load. This is the De Havilland Venom Keil Kraft. listing page, here you can download the plan, article and see the main thumbnail and extra images. Keil Kraft's De Havilland Venom Keil Kraft. The de Havilland DH 112 Venom is a British post-war single-engined jet aircraft developed and manufactured by the de Havilland Aircraft Company. Much of its design was derived from the de Havilland Vampire, the firm's first jet-powered combat aircraft. The Venom entered service with the Royal Air Force (RAF), where it was used as a single-seat fighter-bomber and two-seat night fighter. 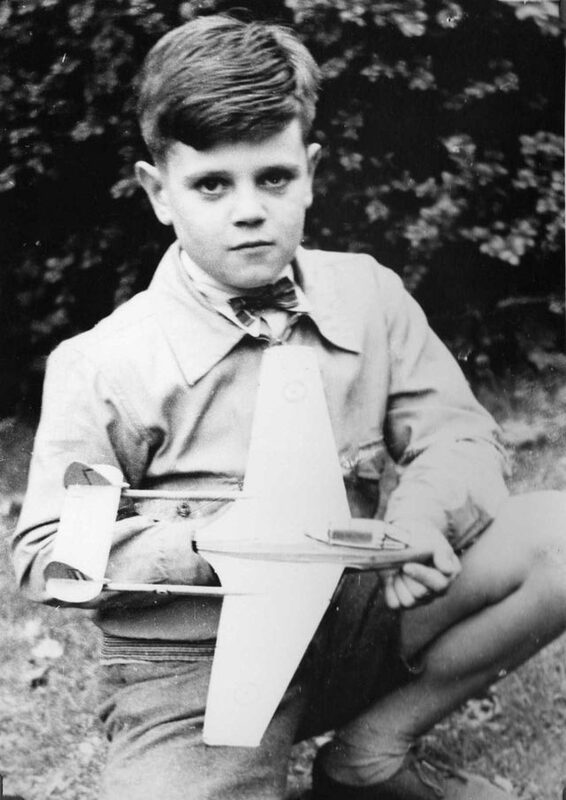 A dedicated model for aerial reconnaissance was also operated by the Swiss Air Force. 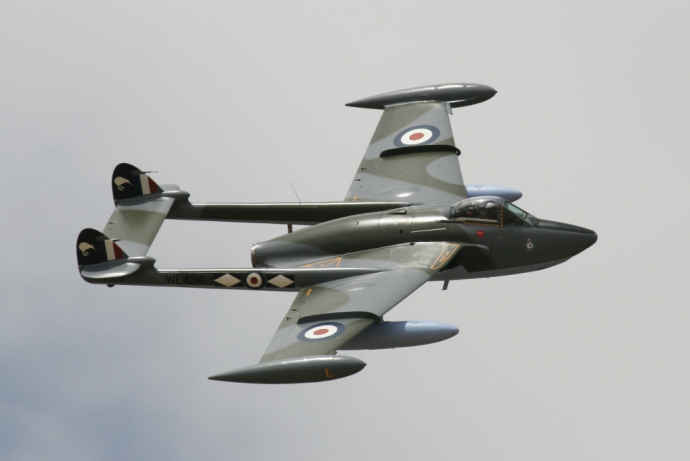 The Venom functioned as an interim stage between the first generation of British jet fighters – straight-wing aircraft powered by centrifugal flow engines such as the Gloster Meteor and the Vampire – and later swept wing, axial flow-engined combat aircraft, such as the Hawker Hunter and de Havilland Sea Vixen. Accordingly, the type had a relatively short service life in the RAF, being withdrawn from frontline operations by the service in 1962 as a result of the introduction of more capable designs. However, it was used in combat during the Suez Crisis, the Malayan Emergency, and the Aden Emergency. The Venom proved to be popular on the export market, being sold in substantial numbers to Iraq, New Zealand, Sweden, Switzerland and Venezuela. The Swiss Air Force was the last active military operator of the Venom, retiring their last examples during 1983. Large numbers of ex-military Venoms have since been acquired by private entities and several have continued to fly, performing aerial displays at various air shows, while many examples have been preserved in static display conditions in museums and as gate guardians. A specialised derivative, the Sea Venom, was produced as a navalised version of the aircraft suitable for carrier operations. 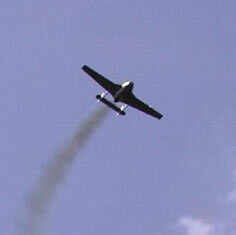 Privately owned Venom FB.50 in flight. Videos for the De Havilland Venom Keil Kraft.. These are the details for the "De Havilland Venom Keil Kraft." plan. If you would like to become a plan editor and help us to edit the attributes of all the plans in the website please click the "Edit Attributes" button below. Keywords: Free flight cabin stick construction vintage jetex. 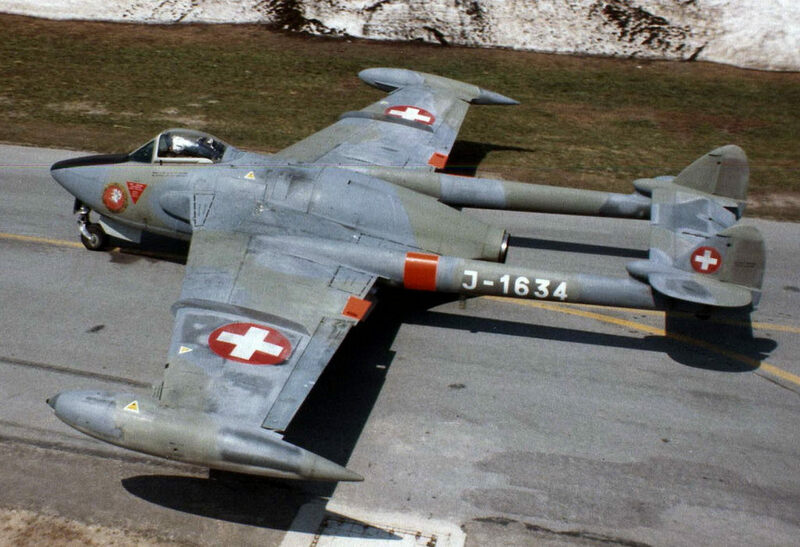 Similar: Plans like De Havilland Venom Keil Kraft. 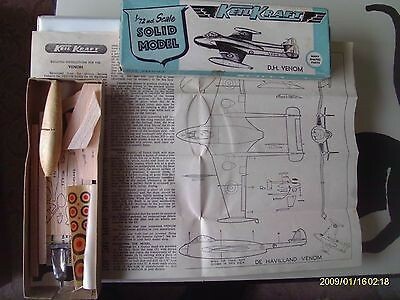 Order your De Havilland Venom Keil Kraft. prints today! The De Havilland Venom Keil Kraft. plan can be printed on plain paper, tracing paper or polyester film and shipped worldwide. This tool allows you to calculate the cost of printing and shipping the De Havilland Venom Keil Kraft. plans and its building article if available. If you need to resize a plan please contact us with the ID:99209 and the desired wingspan. Order 3D Printed Parts for the De Havilland Venom Keil Kraft. I will calculate a price upon request, please contact me here mentioning this PlanID: 99209 and the job you wish me to do. De Havilland 110 Keil Kraft. This plan is 2.6 MB and was shared by our member André on 03/04/2017 19:16 in the PDF Bitmap Wood Model Airplane Plans (2) category.